Well the AQC 2014 is over for another year. This year was it’s 10th Celebration!! There are going to be lots of pictures on this post. 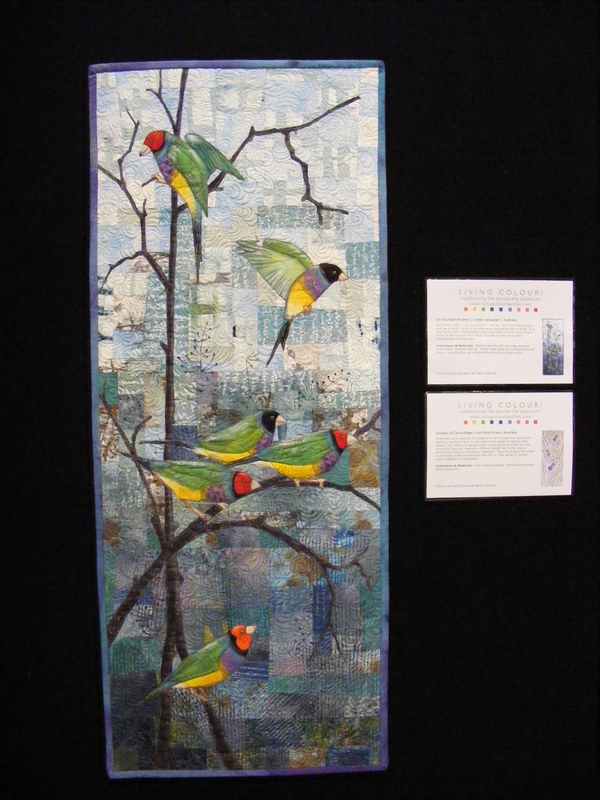 Every year they have a Quilt Challenge and this year’s theme was “Ten”. 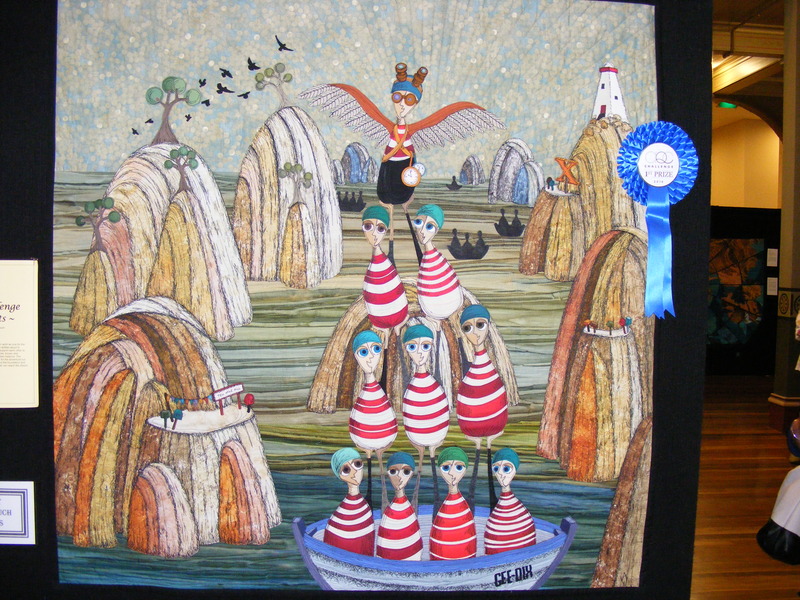 The winner was Alison Withers from Victoria with her quilt “10 together equals teamwork”. 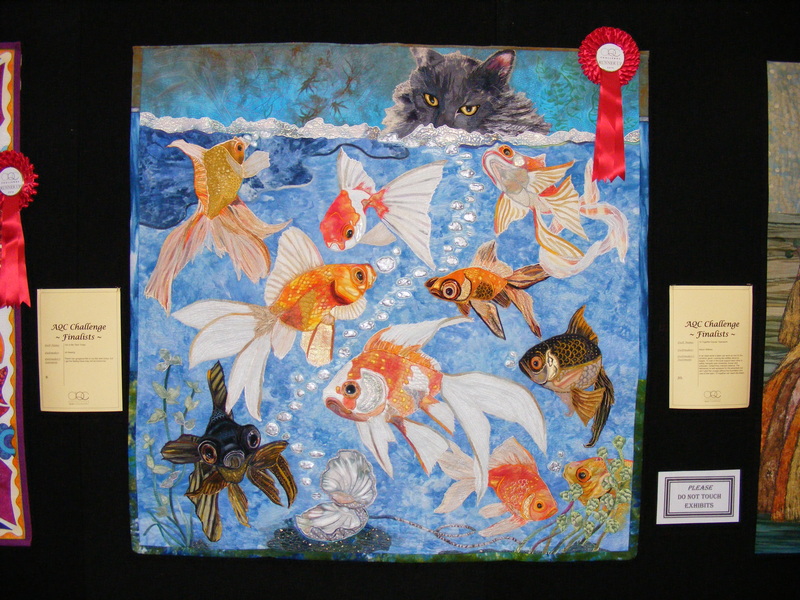 This one was equal 2nd by Jill Hessing entitled “10 in my Tank”. 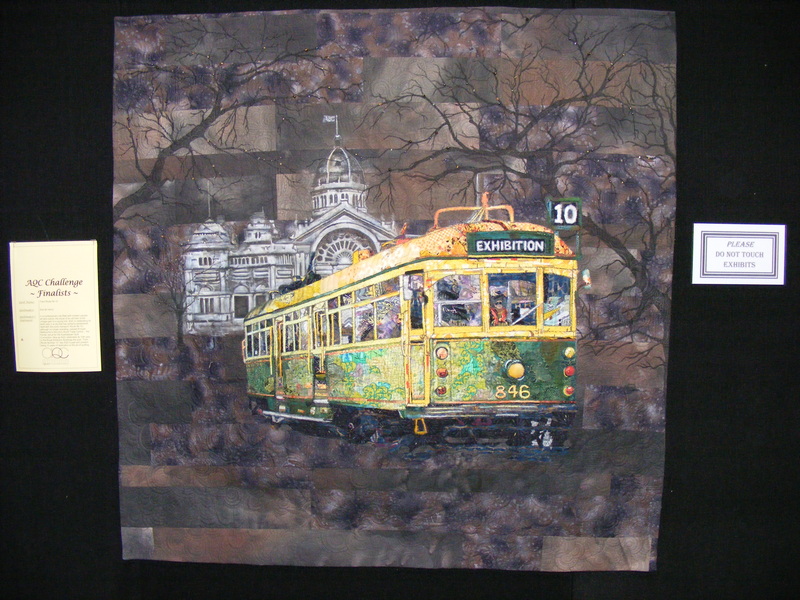 This is so iconic to Melbourne and is entitled “Tram Route No 10” by Sue de Vanny. 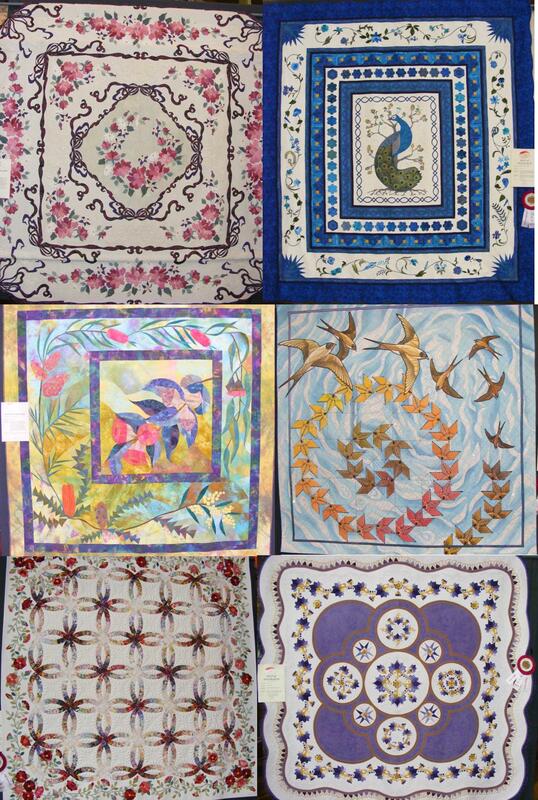 These are some of the Best in Australia winning quilts that I liked. 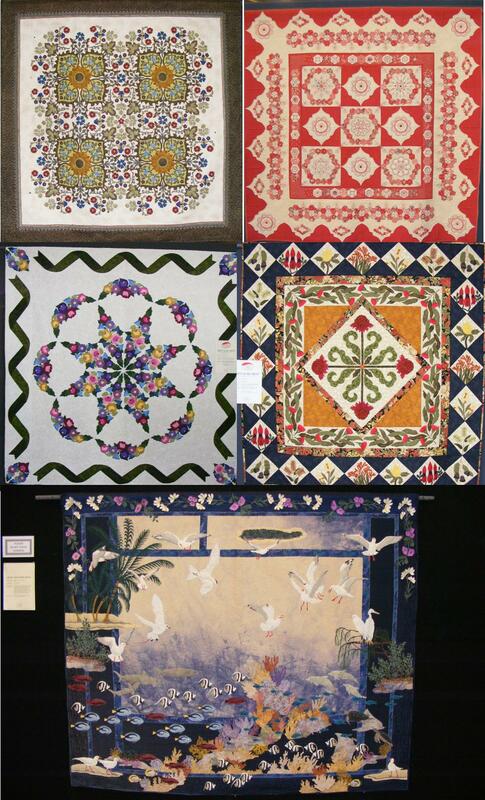 It is lovely to see these quilts on display all at the one time. Such skill!! 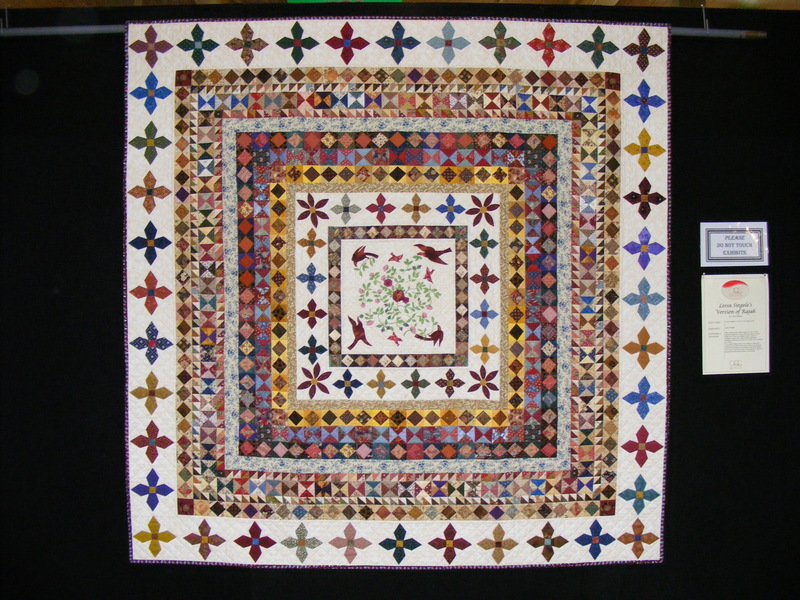 This is the Rajah Quilt re-created by Leesa Siegele. 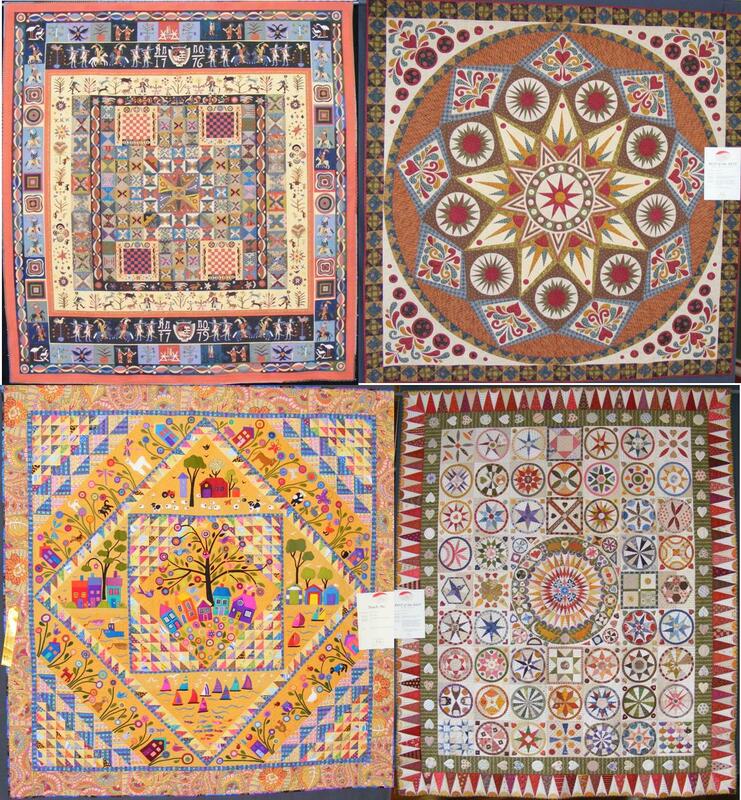 If you would like to read up on the history of The Rajah Quilt click on the link. The original is amazing and only goes on show once a year due to its fragility, size & the fact that it is light sensitive. Then there was the Living Colour! 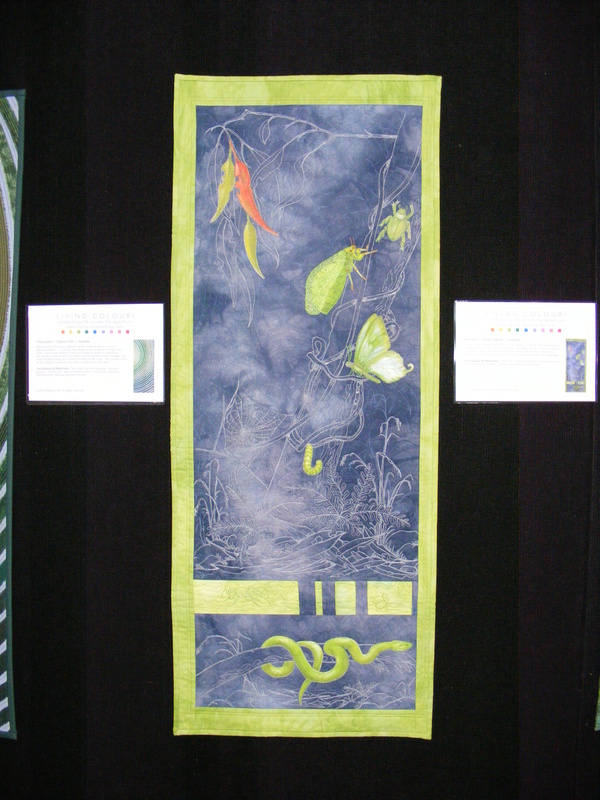 Celebrating Life across the Spectrum Textile Art Exhibition curated by Brenda Gael Smith. This display was beautiful. 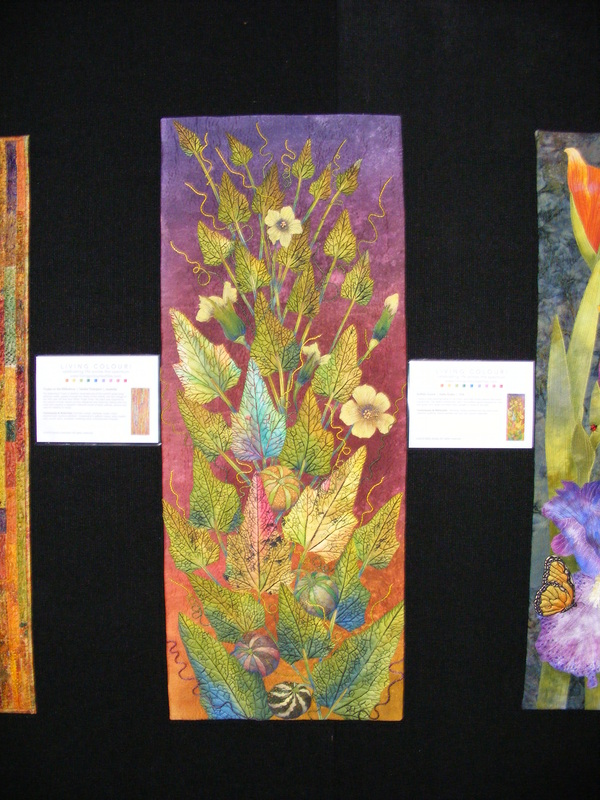 I only took a few photo’s but if you click on the link you will be able to view the exhibition and see where it will be touring around the country. This last one was my favourite. It is over for another year. I purchased a few things including some Liberty Fat Quarters & some Tilda fabric – yummy!!!! Now the fun begins – designing something new.